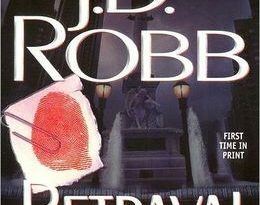 I haven’t read any of Nora Roberts work in a while, and of what I’ve read, I’ve liked some a lot and felt meh about others. This one sounds kind of meh to me. .-= Kathy´s last blog ..Literary Road Trip with Elise Blackwell =-.